Social media and Twitter particularly is a great tool for your business. With twitter, you have the possibility of connecting to new people who can turn out to be customers, expand your company and make your business more well-known. 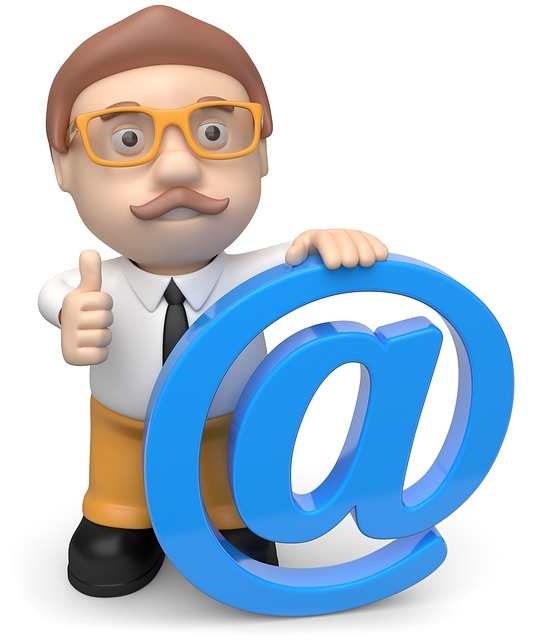 According to a study, 36% has responded that they have gained a customer thanks to Twitter. So why wouldn’t you take advantage of the completely free social media platform? (Unless you want to pay for ads). The problem, however, is that very few are going to see your tweets unless you have some followers and that’s why, we have decided to write this article and teach you How to get more Twitter followers by using some easy methods. Research show that the more people you follow, the more followers you will have. This is a very easy method of growing your followings so why not use it? Just make sure you aren’t too spammy. 2. Optimize your Twitter bio. The first thing visitors of your profile are greeted with is your bio, so why not make sure it looks professional and tells what you want to say? If your bio is clear and easy understandable, the chances that someone starts to follow you are greater. Tweets with links has shown to get more retweets than those without. Retweets will gain you more exposure and possible new followers. Tweets that includes hashtags has shown to be more effective than those without. They will help you attract new followers who are searching for your keywords and not only will you get followers, you will get the RIGHT followers that truly enjoys what you post. 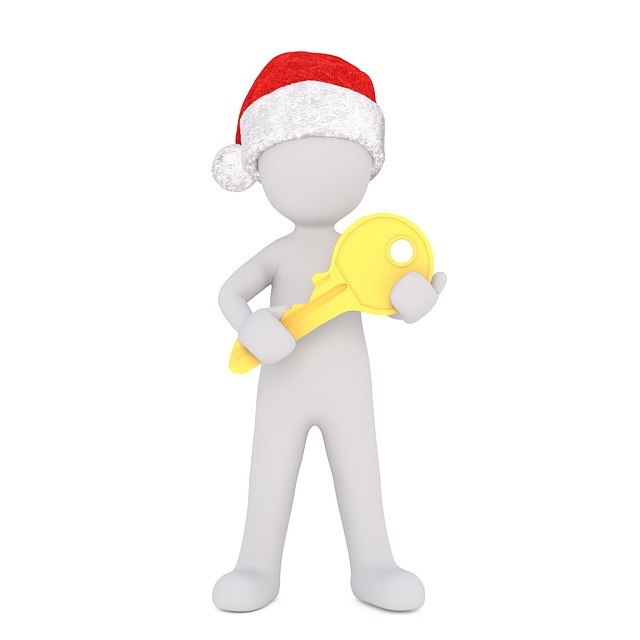 Relevant keywords in your bio can help you rank higher. As mentioned, the more retweets you get, the more exposure you´ll receive aswell. If dare to ask people to retweet your tweets, you should, since it will surely gain you lots of new followers. Everybody loves free stuff so why not arrange one yourself to help grow your page. Learn how to arrange a successful giveaway on social media. You should include images in your tweets as much as you can, since research shows that tweets with images receive 18% more engagement than those without. Make everyone, no matter which platform know that you have twitter. By simply telling your followers on other social medias to follow you on Twitter or by just popping a link in your bio to your Twitter account, you can gain lots of new followers. Why? Because if people who follow you on other platforms enjoy your work, then surely they will want to follow you on Twitter aswell. A research that has studies at which days it is best to post tweets has shown that brands get 17% more engagement on the weekends than during the week, so this is something you might want to think on. By mentioning people in your tweets, you make them more aware of your account and possibly, they will start following you. If you succeed to get the attention of major Twitter accounts, then you might see a big growth on your page´s followings so do your best with this and maybe you will find success! By using Twitter search, you can locate people with the same interests as you and engage with them. If they have the same interest as you, then there´s a bigger chance that they will follow you. Engaging is the key to a successful Twitter account. No matter if it´s your followers or people you don´t know, you can make people look up to you and appreciate you for always answering their comments and questions which can lead to a word to mouth following. Tweet often and regularly so people know when to expect posts from you. This is one of the most important part on How to get more Twitter followers. This was everything for this article! If you have any further questions, feel free to comment below and we´ll gladly answer. Thank you for reading “How to get more Twitter followers”!